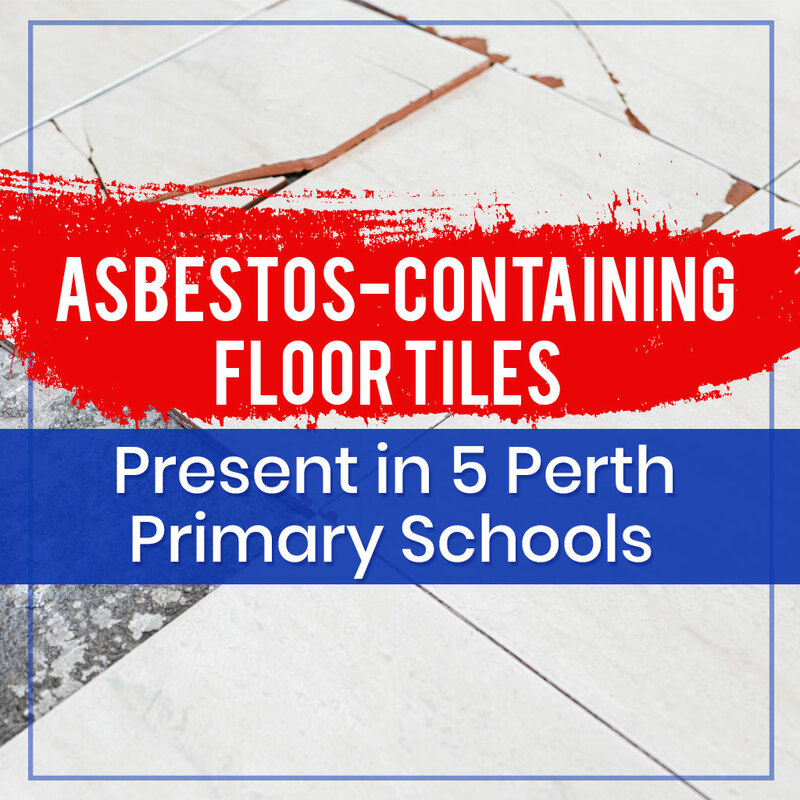 Five primary schools in Perth have recently received the second-highest risk rating because of asbestos-containing vinyl floor tiles. Building inspectors are now closely monitoring the tiles, which are very likely to release asbestos fibers upon being disturbed. The schools with the asbestos-containing tiles are East Wanneroo PS, Mullaloo Heights PS, Phoenix PS, Waddington PS and Woodlupine PS. 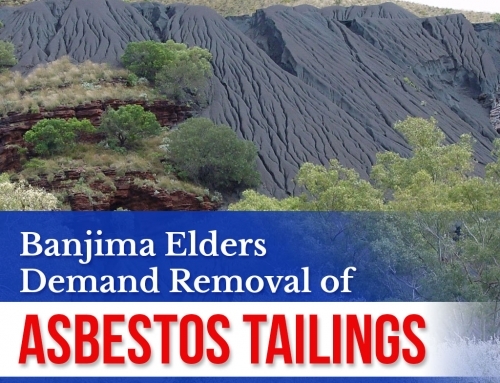 These inspections are the latest developments in a string of asbestos findings in Western Australian schools. 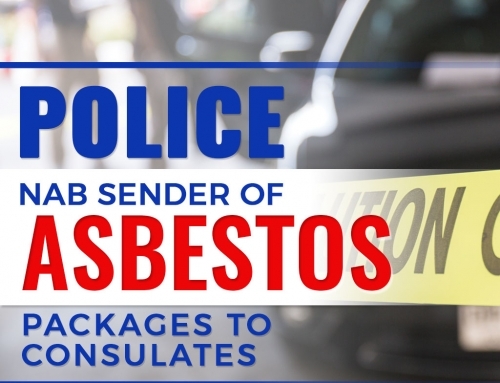 According to Education Minister Sue Ellery, the asbestos-containing material is in the tile backings or mastic in particular. “Where the tile is not disturbed the risk is minimal in ACM being released,” she said. She has also confirmed that the five schools are now undergoing inspections as managed by an independent qualified assessor. Aside from asbestos-containing tile backings, several schools also have low-density asbestos fibreboard (LDB) in their walls and skylights. 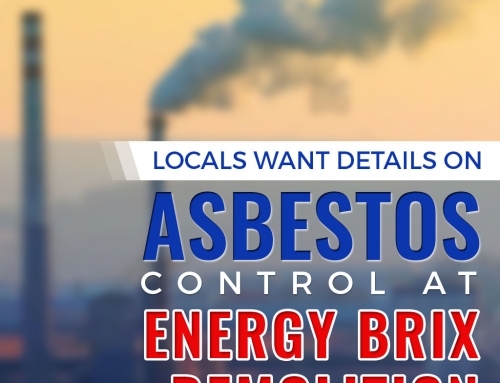 LDB presents another risk because of its high asbestos content and low resistance to damage. Safe Work Australia has stated in its guide to identifying and handling LDB that the material requires extra caution. 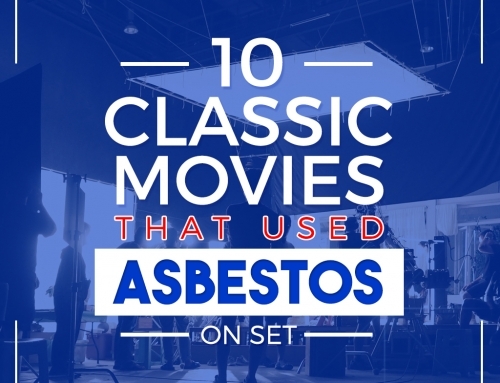 It adds once LDB is damaged, asbestos removal becomes necessary to prevent the release of asbestos fibres. Read the original news article here.Found this article interesting? 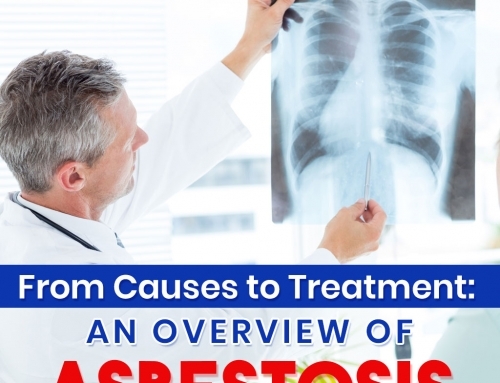 Visit our blog regularly for news updates about asbestos.